The ultimate ultralight solo kit for wet weather adventures. 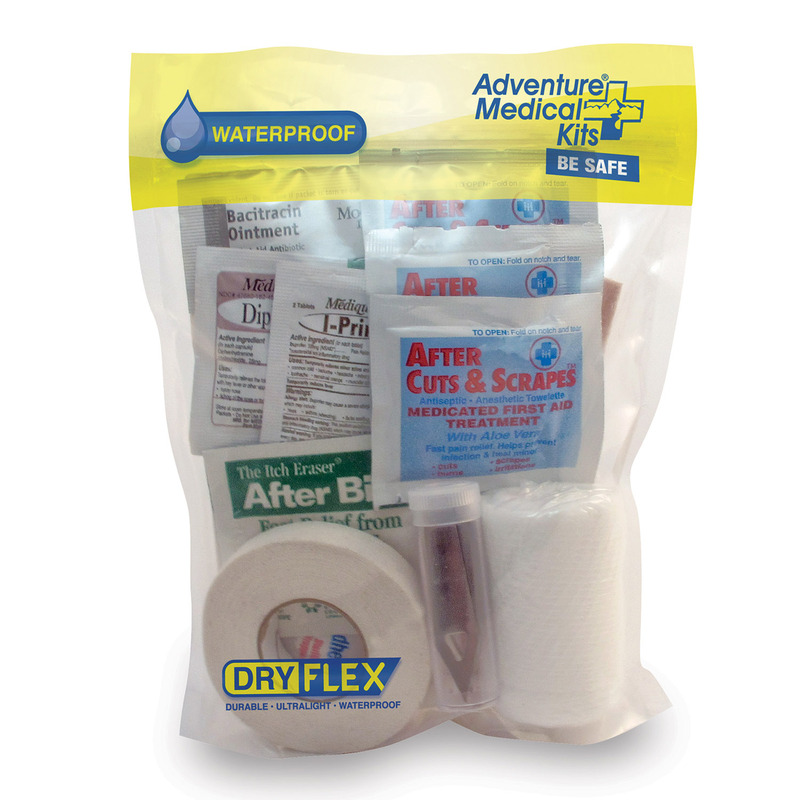 Perfect for boaters, hiking, kayaking, backpacking, biking and climbing. 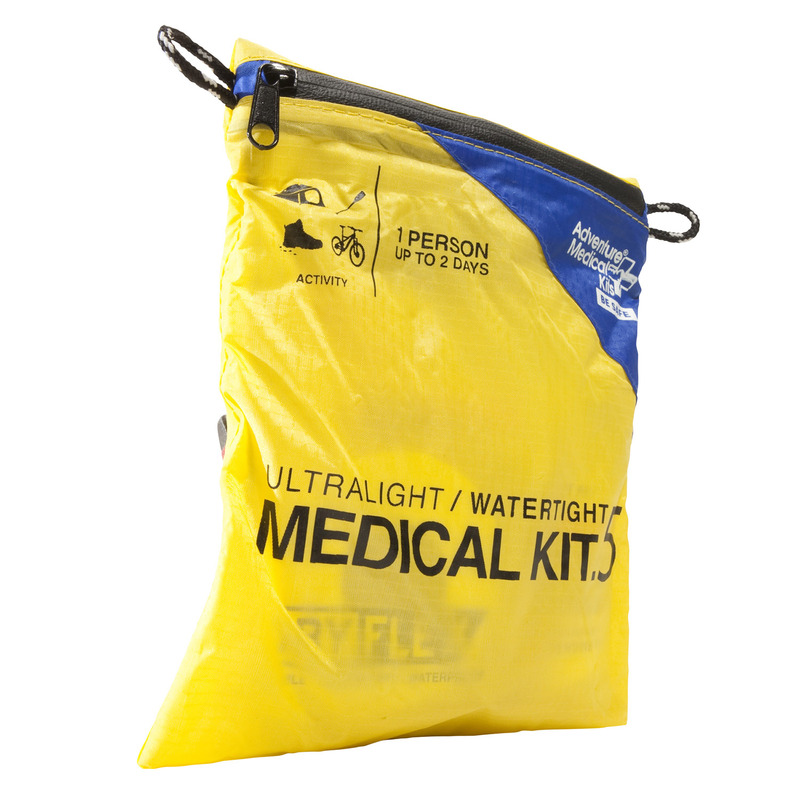 Two inner DryFlex™ waterproof liners and seam-sealed outer silnylon bag provides multiple layers of protection from the elements. 6½" x 5" x 1"